There’s Colorado, and then there’s Aspen. 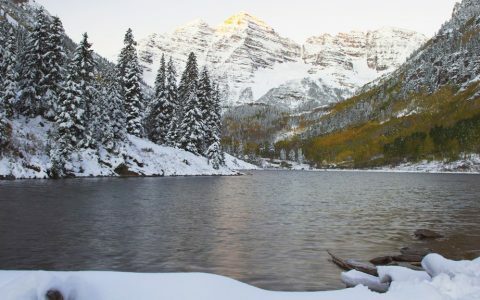 Founded as a mining town about 140 years ago, Aspen has since morphed into a wealthy, world-famous ski resort. During the winter months, the town sees its population swell with celebrities, die-hard ski bums, the very, very rich, and the service workers who attend to them all. Even after the winter holidays, the area continues to attract tourists from all over the world with summer events like the annual Food & Wine Classic. It’s a unique environment that, love it or hate it, has its own laid-back, pleasure dome vibe. And that unique vibe extends to Aspen’s recreational cannabis culture. During the height of the winter tourist season, customers at Aspen’s cannabis stores include a mix of locals and out-of-staters, many of whom come from illegal states and are new to cannabis. “I get a lot of really awesome locals who come in; I know them by name,” said Lowe. That easygoing philosophy seems to suit the vacationing clientele and dispensaries alike. 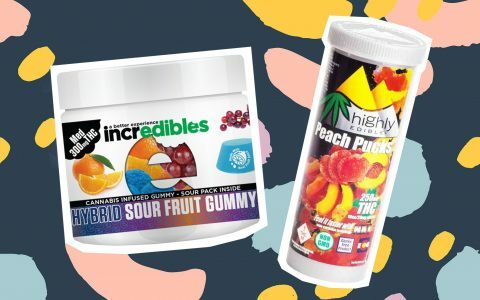 While a lot of first-time customers may not be familiar with cannabis, there’s also a large portion that can remember back to the bad old days before legalization. There’s an especially giddy and amazed response from some of the older consumers, according to Lowe. Another thing that makes shopping for cannabis in Aspen extra special is the chance for a celebrity sighting. Lowe says that a lot of the repeat customers she sees in her store are celebrities. “Some of them are actors, some of them are musicians are some of them are (out-of-state) politicians, actually,” she laughed. The majority of Aspen’s dispensaries are just a short walk from the entrance to the Aspen Mountain gondola, the gateway to the town’s iconic ski slopes. And a lot of those skiers and snowboarders are looking for something to get them elevated, when they’re up in the higher elevations and getting ready for the downhill rush. 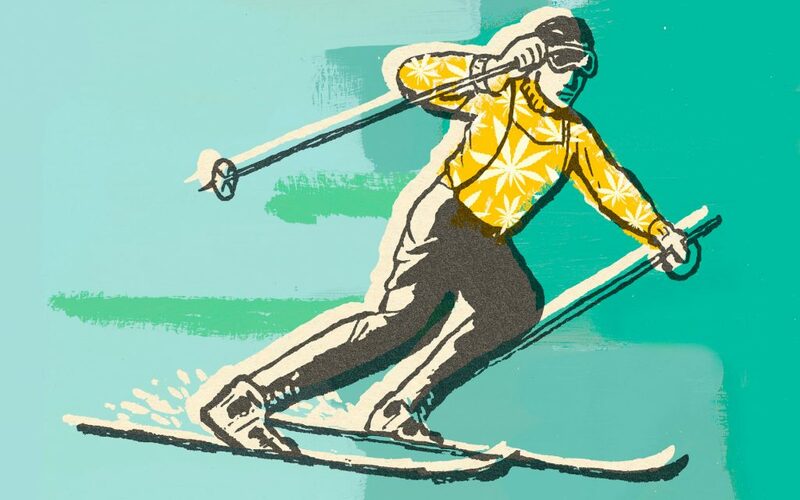 There’s a problem, though, at least theoretically: not only does Colorado state law prohibit the public consumption of cannabis, nearly all of the ski resorts are located on federal land. In reality, however, it appears there’s little chance of anyone being prosecuted or cited under those laws. That being said, when customers ask dispensary staff what strains and products they might recommend for skiing, most of those employees are reluctant to respond. And even if cannabis was legal on the slopes, “I feel like recommending any type of mind-altering substance, prior to attacking a major mountain, isn’t a good idea,” said Joseph Brockman, assistant manager at the Green Dragon dispensary in Aspen. But many skiers in Aspen and nearby Snowmass seem to openly flaunt the public consumption rules. Along with vacationers in full ski gear trudging towards the lifts, people limping along on crutches are another common sight in winter-time Aspen. For those walking wounded, cannabis has become a new and accepted way of treating their slope-related maladies. “People are coming from the slopes all the time, saying ‘I wiped out, I need something,’” observed The Green Joint’s Doxtater. 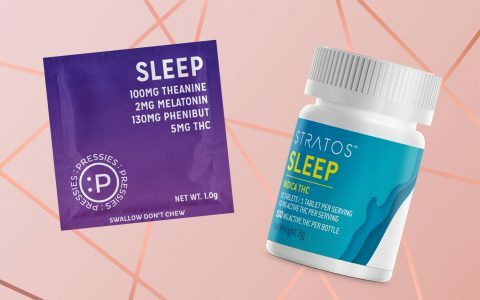 Because of that need for anti-inflammatory and pain relief treatments, several dispensaries in Aspen reported that CBD products, especially topicals, balms and salves, are now among their bestsellers. They’re especially popular with older consumers and repeat Aspen visitors, who deal with the chronic knee and back pain that can emerge after decades of skiing or snowboarding. 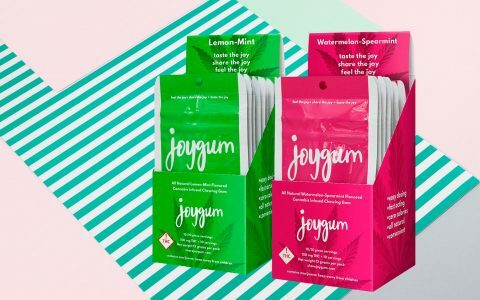 While Aspen’s residents, who can legally smoke cannabis at home, appear to prefer flower, the town’s dispensaries are finding that edibles, disposable vape pens and other discreet methods of consumption are among their top-sellers with the tourist set. Among the flower choices, dispensary managers said that Blue Dream, Super Lemon Haze and other sativas or sativa-dominant hybrids are among the top-sellers in Aspen. What About the Aspen Police? When it comes to the enforcement of cannabis-related laws that may affect a ski slope high, Bill Linn, the Assistant Chief of Police at the Aspen P.D., has a very progressive viewpoint. Linn also noted the Aspen Police don’t have a formal enforcement policy in place when they come across people consuming cannabis in public. “But because we’re a tourist town, even though it is illegal to consume marijuana in public…if people are making a reasonable effort to be discreet, we wag a finger at them and send them on their way,” he said. But Where Can I Consume? Linn also understands the dilemma faced by Aspen tourists who want to consume their newly-purchased cannabis. Cannabis, he added, has become an important part of the Aspen economy, especially among the tourists. “I hear from the limo drivers and taxi drivers in town that they pick people up at the airport and say ‘where do you want to go?’ and they say ‘take me to a [cannabis] shop,’” he laughed. Linn also said that few cannabis violations end up in trial, unless the case involved driving under the influence. And while there has been a small increase in DUI cannabis cases since legalization, those cases remain minimal. Other than that, he said, the dispensaries keep local police busy by checking fake IDs from underage would-be consumers. In terms of the Aspen Experience, Assistant Chief Linn doesn’t think that cannabis has negatively impacted the factors that make his town unique.